Jesus or Squirrel? : What Would the President Eat? Squirrel? 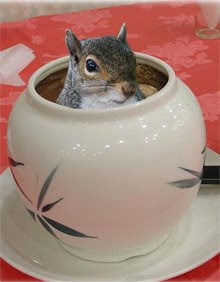 You must have been really bored to look up squirrel soup recipes online. Come on Cap't there are real issues in the world; like trying to figure out who really shot JR!